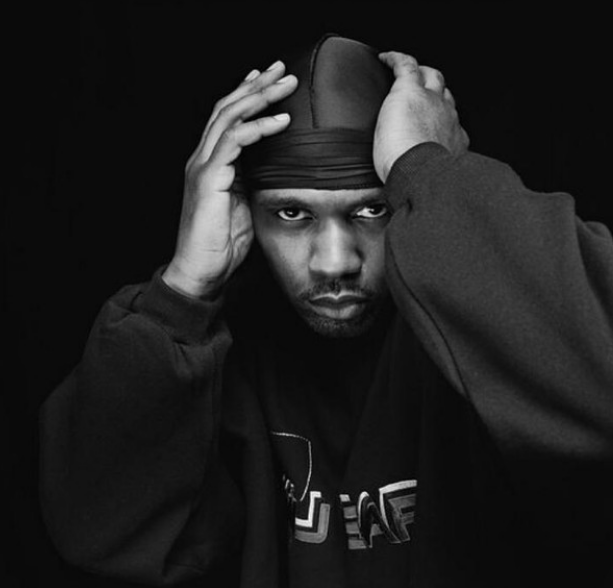 Masta Killa (born Elgin Turner, 1969) – He was the only member not already an experienced rapper at the time of the group’s formation, and was extensively mentored by GZA during his early days with the group. He was largely absent on the group’s first album due to his being incarcerated, though he did contribute the classic final verse to the track “Da Mystery of Chessboxin”, He also had stand-out verses to Wu-Tang Forever and other members solo albums, delivered with an intelligent talk-rap style. Fans have praised his work on classic Wu tracks like “Duel of the Iron Mic”, “Snakes” or “Winter Warz” among others. He was also the last to release a solo album, though when he finally did release No Said Date, it was generally well received and considered one of the best post-2000 Wu-Tang releases.